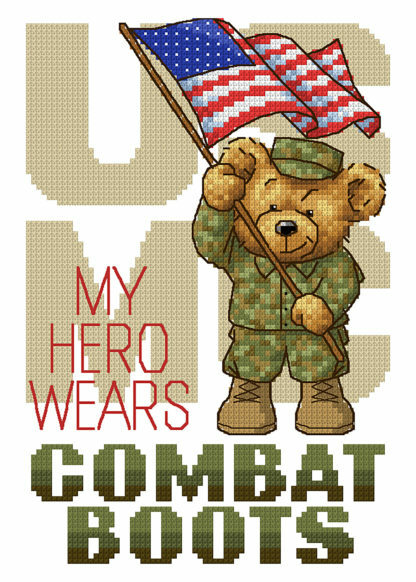 Our veterans and military members do so much! 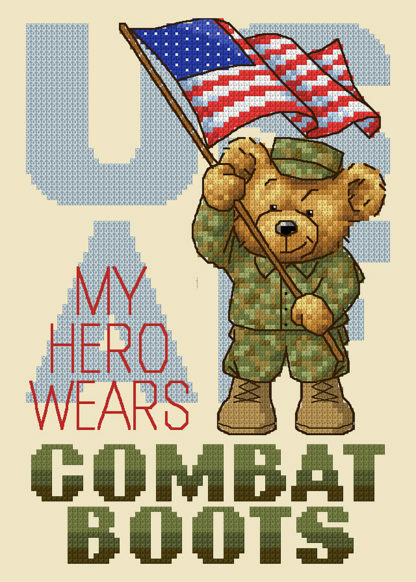 Their sacrifices par nothing else. They are our heroes day in and day out. Words cannot express our gratitude and thanks to them. 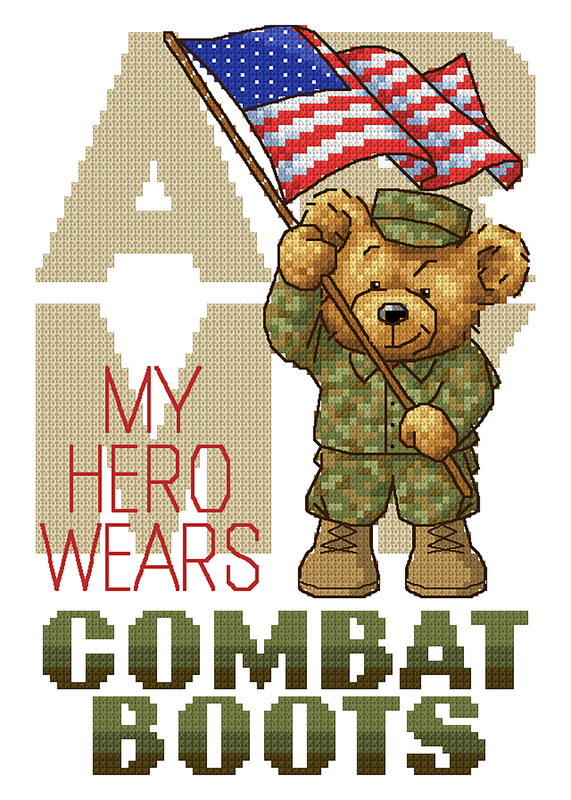 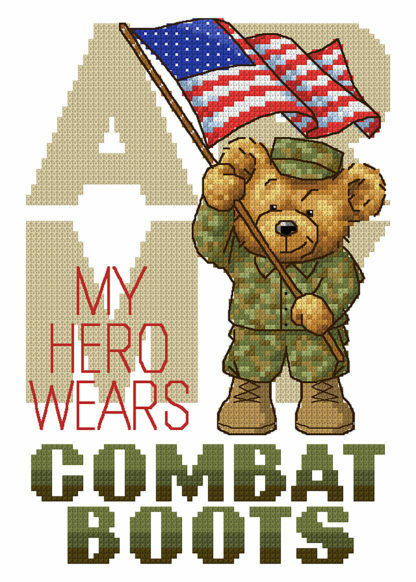 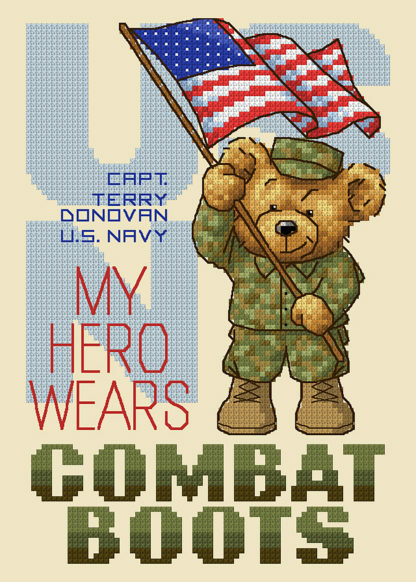 If you know someone that is currently serving or has served in the past, here’s an absolutely delightful gift you can stitch to show them how appreciated they really are! 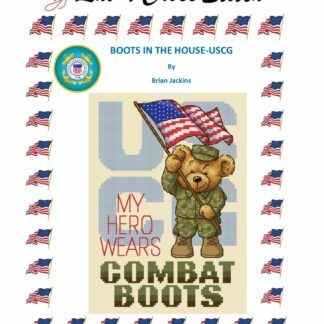 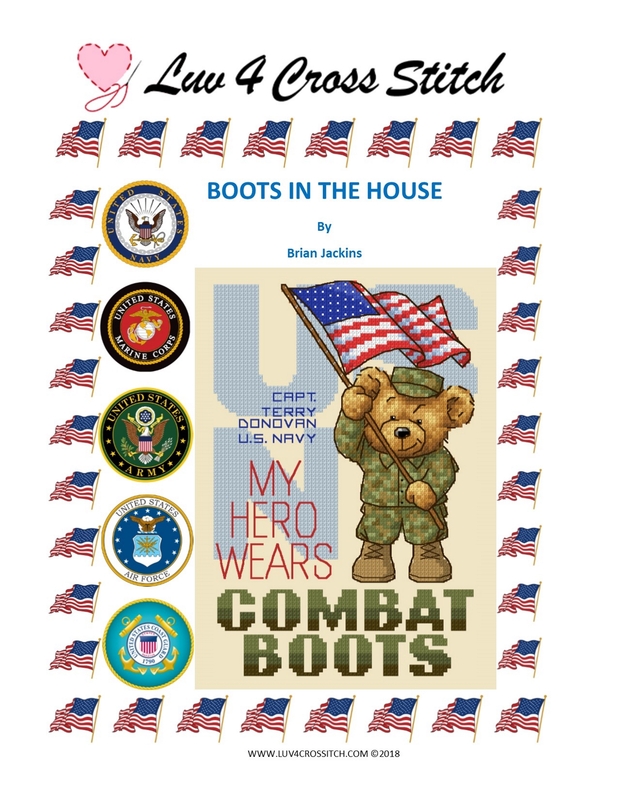 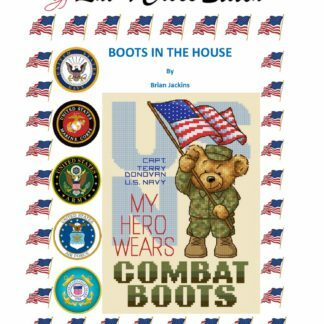 This PDF includes a pattern for each military branch, Marines, Army, Air Force, Navy, Coast Guard or just a general one that covers all branches! That special veteran or military member(s) in your life is sure to love and appreciate this! 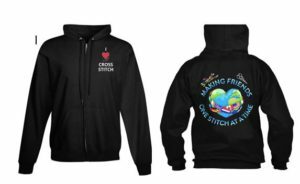 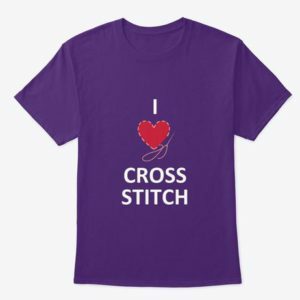 If you like our designs and would like to find out when we release more new ones or would like to provide ideas and input for future designs, please come join our Luv 4 Cross Stitch Facebook group. 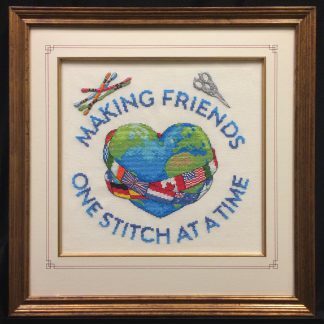 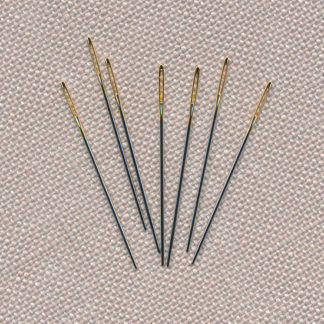 We reward our members in many ways and are a great community of stitchers!